DJ Tanboy Ace has captured the attentions of fans, and industry heads, alike. ​After touring alongside Bodega Bamz, Ace quickly began making a name for himself on his own. 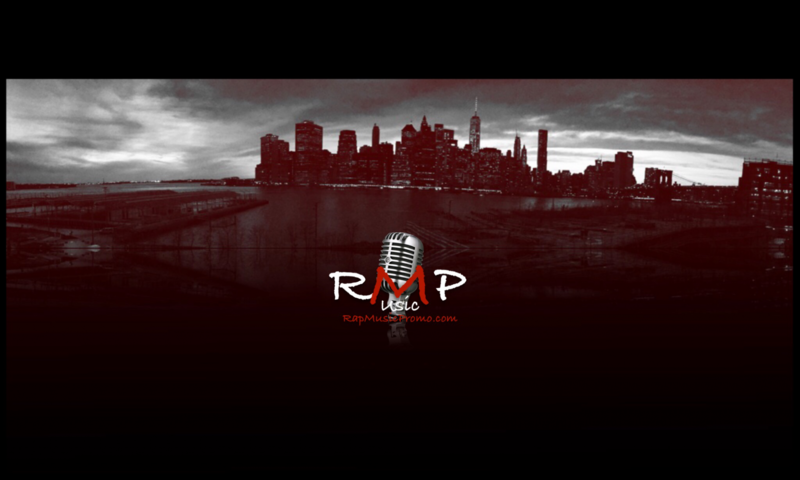 ​Recently, he appeared on Show Off Radio with Statik Selektah on Sirius XM. And even sold out a show in Toronto where a camera crew filmed a short documentary featuring Ace. Currently, Ace is working on his upcoming EP that boasts features from Remy Banks, Reggie Mills, Aston Matthews, and more. 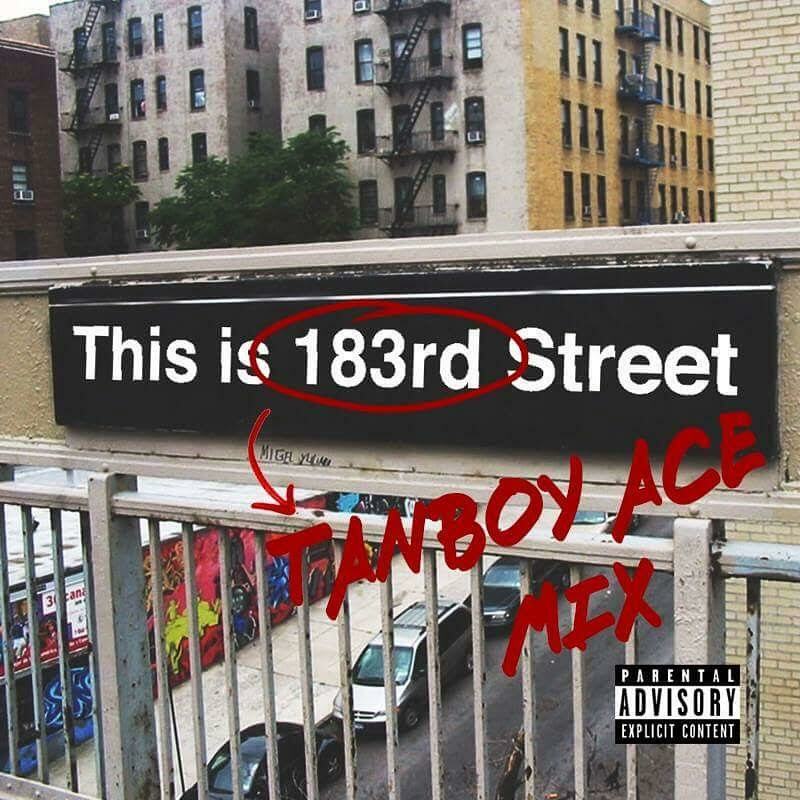 ​But to hold fans over until then, DJ Tanboy Ace took on producer, 183rd’s, latest project, “This is 183rd” and made it his own. ​Acknowledged by 183rd, t​he mix brings new life to the feature-heavy project that includes names such as Smoke DZA, Kendrick Lamar, French Montana, Action Bronson, A$AP Rocky, Dom Kennedy, Fat Trel, and more.